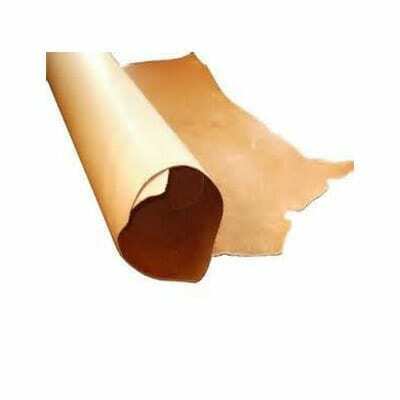 These Veg Tanned Kangaroo Leather Skins are classed as 3rd Grade skins and are available in 5 colours. (sized between .48 and .59 of a square meter in area and approx. 1mm thickness) If you wish to purchase more than 4 skins please contact us as we give a discount. The Veg Tanned Kangaroo Leather Skin are classed as 3rd Grade skins and are available in 5 colours. (sized between .48 and .59 of a square meter in area and approx. 1mm thickness) If you wish to purchase more than 4 skins please contact us as we give a discount. 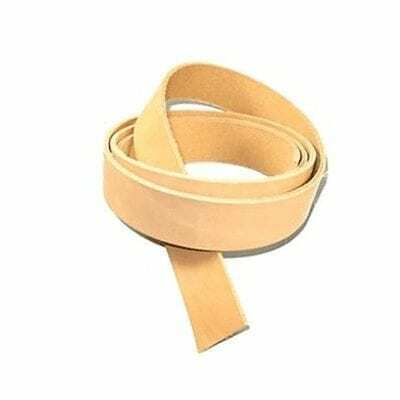 Kangaroo Vegetable-tanned leather is tanned using tannin and other ingredients found in vegetable matter, tree bark, and other such sources. The natural colour of veg-tanned leather is a very light brown/white colour before dying but can vary in shades due to weather etc…. Our bark is sourced from wattle bark tree plantations and is a fully sustainable industry. Our veg-tanned kangaroo hides are full grain with a dry “no-finish” and you can tool and dye over the top of this colour. Dry no- finish means it is the natural leather (Other than dye) without any waterproof ect.. finish being applied. The hides average .8mm – 1mm thickness although some may be thicker at times. When leather conditioner is applied to these skins they come up a beautiful supple feel. 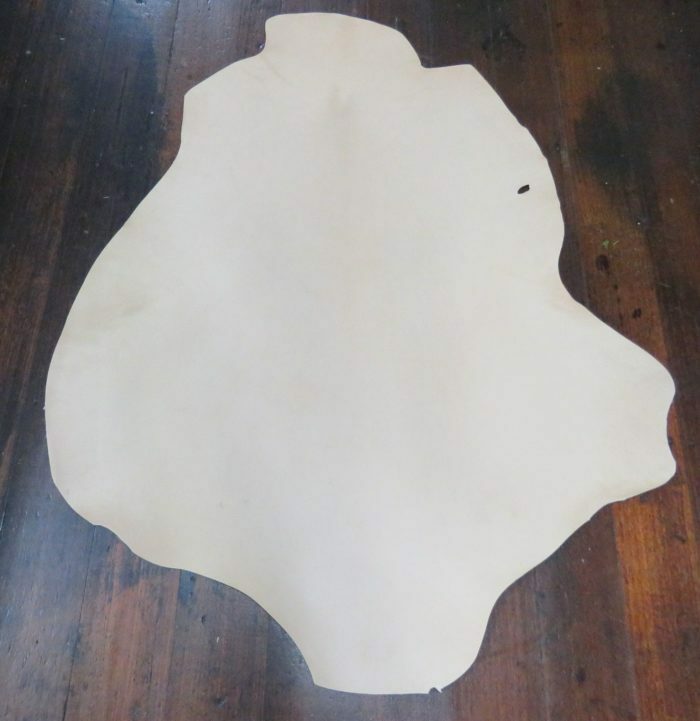 The 3rd grades have quite a few scars and tick marks over them, but can still be used for many projects….especially good for learning to cut your own leather. 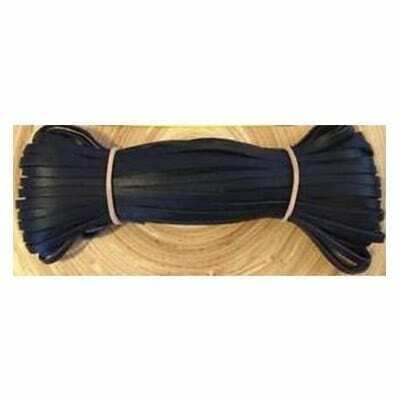 Great for whip bellies or basic stockwhip handle plaiting. All our hides are Australian tanned from wild sustainable sources and are approved for harvesting by the Department of Environment and Heritage. We are licensed to export. Should you ever be unhappy with a leather purchase from us please contact us to sort it out before you leave us negative feedback. Our customers are No. 1. We do also carry 1st and 2nd grade skins.